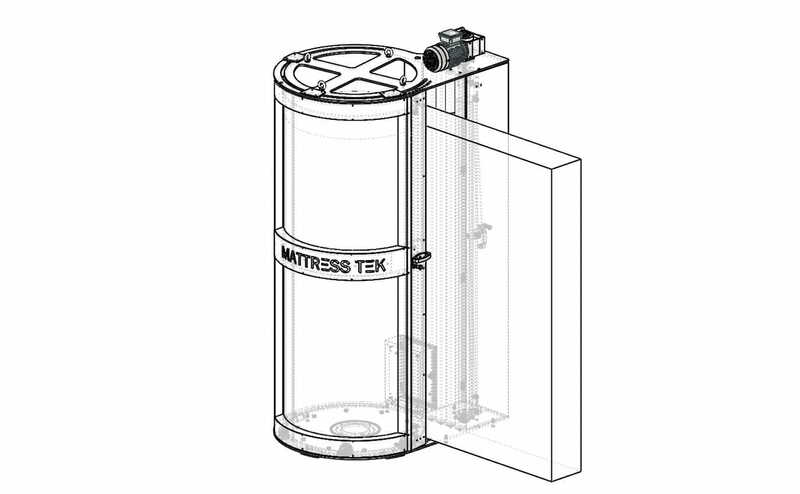 MattressTek was founded by Shaun Peel and Michael Birtwistle. 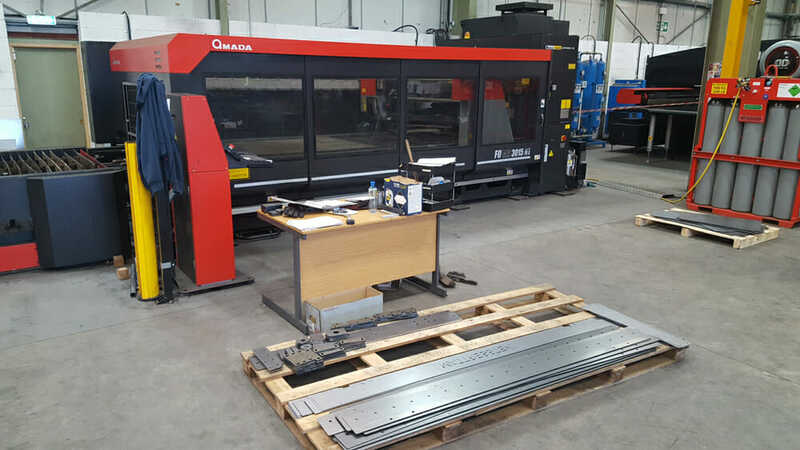 Based near Accrington in Lancashire, all our machines are British Made ‘In-house’ and are built on rock-solid foundations using our own manufacturing facilities and the latest state of the art machinery equipment (Amada). 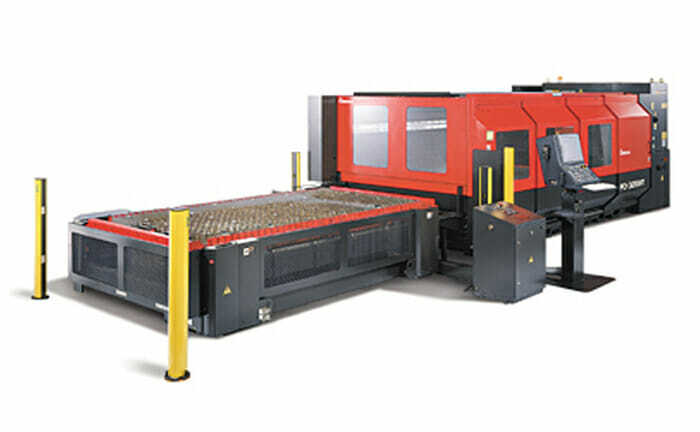 This gives us full control on every aspect from machine design to testing and PDI. Our team of ‘In-House’ CAD designers, using the latest solidworks software enables us to create quality and reliable machine designs. 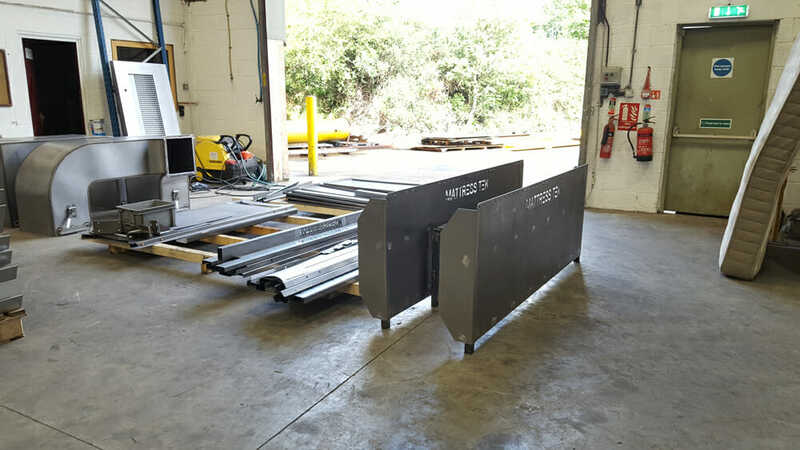 This philosophy allows us to develop valuable long-term relationships with customers for whom we offer extensive support and technical expertise. 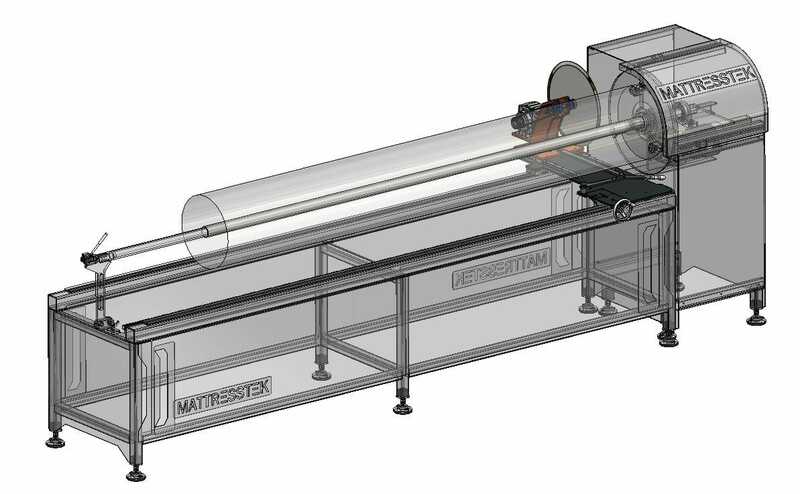 We’re a mixture of designers, engineers and problem solvers who love what we do and we take great pride in our ability to deliver integrated solutions for the Mattress Machinery industry. Shaun started his career as an apprentice pattern and tool maker while studying mechanical design engineering at college. 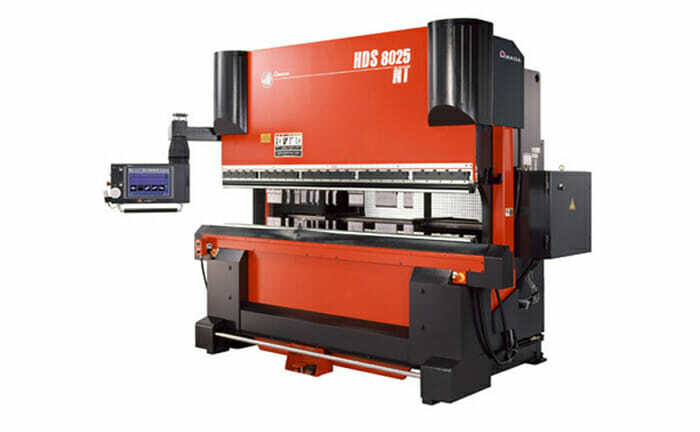 He went into designing machinery for the mattress industry in 2002 and during the following 3 years completed a degree in integrated engineering technologies at Liverpool John Moores university, with first class honours. 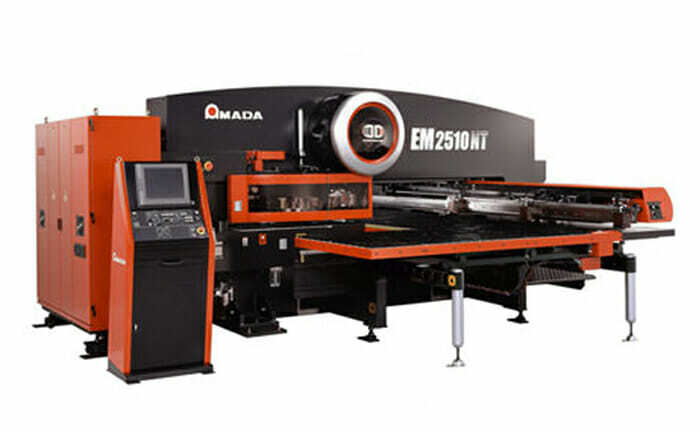 During his career from 2002 to early 2017 he completed 13 years within the mattress industry, he also had a few years drawing/designing machinery for the bandsaw cutting industry, can production machinery and large industrial ovens. 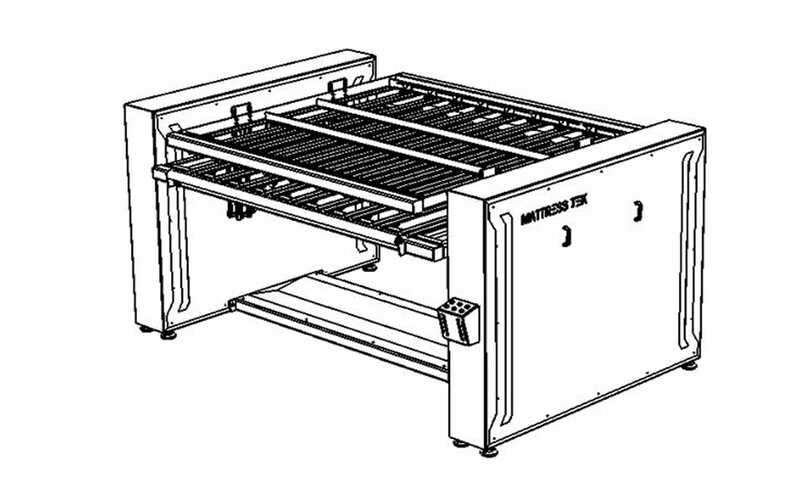 Michael started his career in 1996 as an apprentice electronic engineer building mattress machines while studying electronics part time for 5 years at college. He went on to installation and servicing the mattress machines around the world. 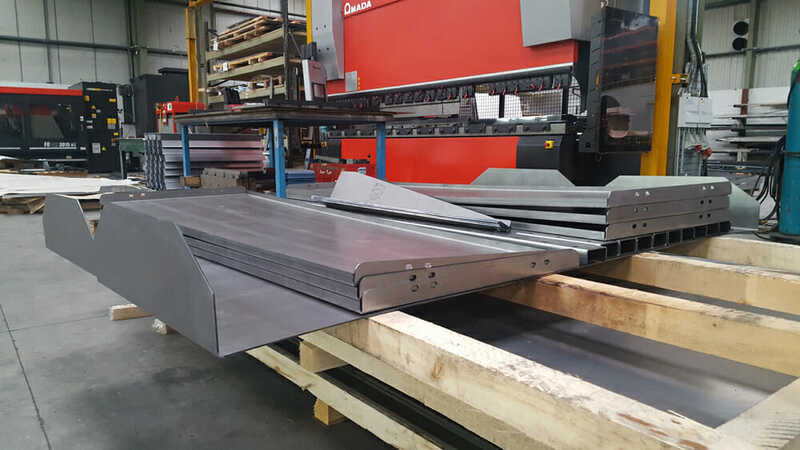 He has installed single machines through to factory automation and project management, working with some of the worlds leading manufacturers of mattresses. During his 20 years in the mattress industry he has helped design and maintain all models of mattress manufacturing machines whilst also providing global online and telephone technical support to customers and technicians. 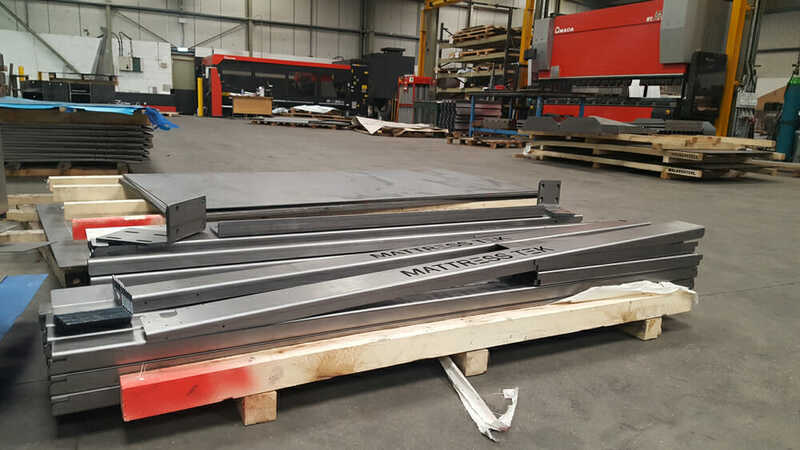 Here at MATTRESSTEK we pride ourselves on having full control on all machinery manufacture, so we aim to do all we can ‘IN HOUSE’ at our facility near Accrington. 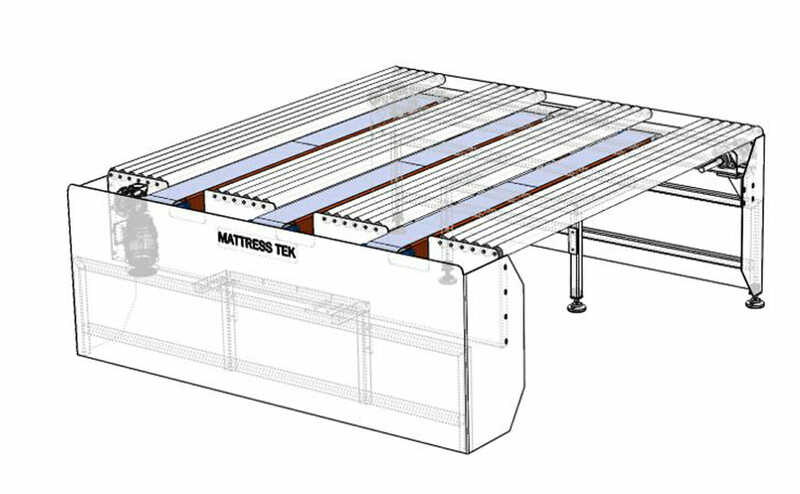 MattressTek operates a stringent Health & Safety policy that enables us to act responsibly and with due diligence in respect to the health, safety and wellbeing of our workforce and those involved with or affected by our operations.